Hayley Turner, Robert Havlin and Fran Berry will represent Team UK in the Premier Gateway International Jockeys’ Challenge in Singapore on September 25. Chester Cup-winning jockey Berry stepped in to replace the injured PJ McDonald, who suffered a freak injury when thrown from Westward Ho in the paddock at Newcastle this month. 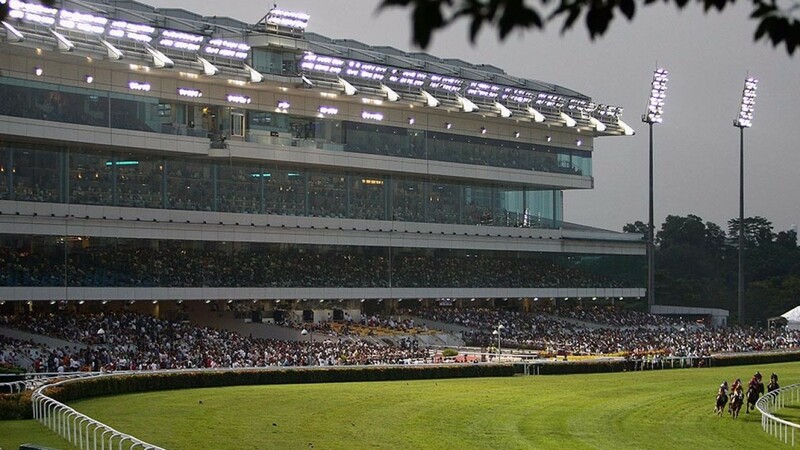 Team UK will compete against three international teams in four selected races at Kranji’s night meeting, with the winning team and jockey decided by a points system similar to Ascot’s Shergar Cup. Team Asia will be captained by four-time Singapore champion jockey Joao Moreira, Team Australia by Hugh Bowman, the regular rider of wondermare Winx, and Team South Africa by champion jockey Lyle Hewitson. Well-known County Waterford-based breeder Cherry Faeste, who enjoyed her most recent high-level success in the Acomb Stakes last month with Phoenix Of Spain, a colt out of her mare Lucky Clio, has died aged 75. Faeste, whose brother Philip Myerscough is a prominent industry figure, bred Grandeur who won two Grade 2 events in the US in 2012 as well as finishing second in the Grade 1 Hollywood Derby. Faeste raced the dam Misskinta, who won just one minor race for Michael Grassick but has been a significant performer for the Tourgar House Stud which she owned with her Norwegian-born husband Arild. A Holy Roman Emperor colt out of the Desert Sun mare fetched 390,000 gns at Tattersalls in 2014. The funeral service will take place at 12 noon on Saturday, September 15 at Kilternan Parish Church Of Ireland, Dublin 18. A service of thanksgiving for the life of Lady Vivienne Lillingston, who has died at the age of 77, will take place at St Peter & Paul Church of Ireland, Kilmallock, County Limerick on Monday, September 17 at 1pm. Born Lady Vivienne Margaret Nevill, second daughter of the 5th Marquess of Abergavenny who served as the Queen’s representative at Ascot, she married Alan Lillingston of Mount Coote Stud, County Limerick in 1962 and soon became immersed in Irish racing and equestrian life. In 1963 her husband won the Champion Hurdle as an amateur on Winning Fair. He developed Mount Coote as a significant thoroughbred nursery and made a major contribution to Irish racing administration. He died in 2014, and she is survived by their four children, Luke, Georgina, Sophie and Andrew. Cliff Rimmer, father of jockey Mark Rimmer and a former member of John Berry’s stable staff, has died at the age of 85. His relationship with racing began in the late 1940s, when he arrived in Newmarket from Liverpool and was an apprentice with trainer Claude Halsey. 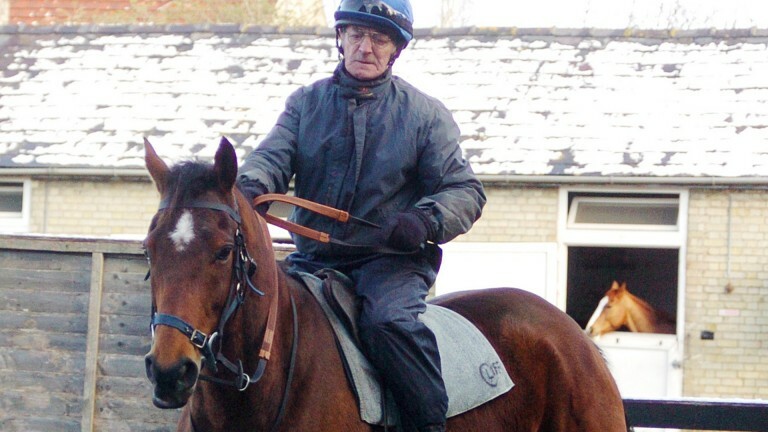 Rimmer was then in and out of racing over the years before finding his way to Berry’s yard, where he rode out until the age of 75 and made many friends leading up horses across the UK. Rimmer is survived by his sons Mark and Gary, and his daughters Shirley and Lynn.